sraeli military fills underground terror constructions near Metula with water and cement in order to expose entry shafts dug from residential homes in Lebanese villages, and to eliminate possibility of Shi’ite terror group salvaging what’s left of their strategic assets. 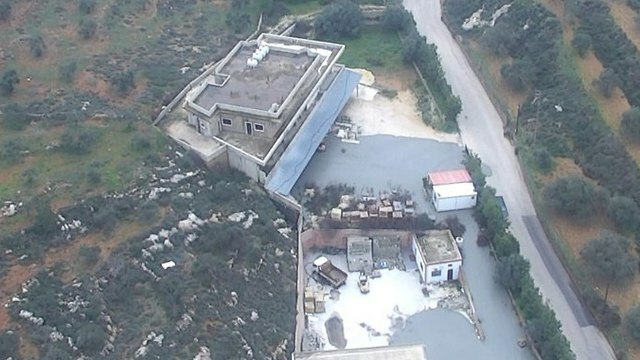 The IDF flooded with cement and water the Hezbollah tunnels, which appear to have been dug from residential houses in Lebanese villages, as the Shi’ite terror group scrambles to salvage what’s left of their strategic assets.At the beginning of the month, the IDF launched Operation Northern Shield to expose and neutralize terror tunnels Hezbollah has constructed along the Israel-Lebanon border since 2006, and so far five underground constructions have been destroyed by the Israeli military. 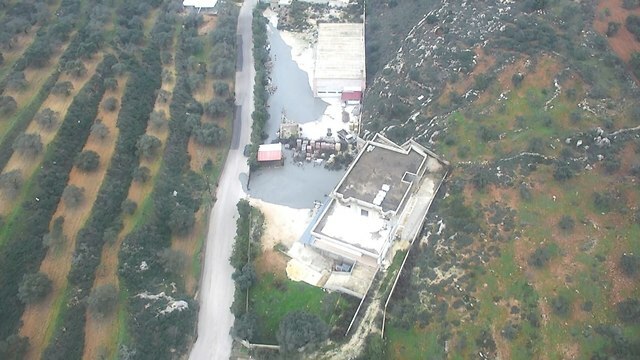 The tunnels near the northern city of Metula were deliberately filled with large quantities of water and construction substances such as cement and bentonite, in order to not only eliminate the possibility of them being at least partially saved by Hezbollah, but to also cause flooding and expose the Lebanese villages from which the constructions originate. “The methods which we use to neutralize the tunnels vary depending on their size, shape and surroundings. If the best way to neutralize a specific tunnel would result in the destruction of houses on the other side of the border, we still have to do it. The responsibility is 100% on us, not on UNIFIL or the Lebanese army,” said one IDF officer. After the tunnels were flooded, it became clear that tunnels excavated from the village of Kila—only two kilometres from Metula—had several openings which seemed to have been dug from inside residential homes. The IDF Spokesperson Ronen Manelis warned Hezbollah that the IDF could fill the tunnels with substances much more hazardous than cement or water. The IDF Spokesperson’s Unit also clarified the two tunnels exposed by the Israeli military last week, which originated from the Lebanese border towns of Ramyah and Ayta ash Shab, were destroyed in its entirety by a controlled explosion carried out by the army. This entry was posted on December 28, 2018 at 10:13 AM and is filed under Uncategorized. You can subscribe via RSS 2.0 feed to this post's comments. You can skip to the end and leave a response. Pinging is currently not allowed.